McQ Alexander McQueen Swallow Patch Crew Sweat Darkest Black | END. 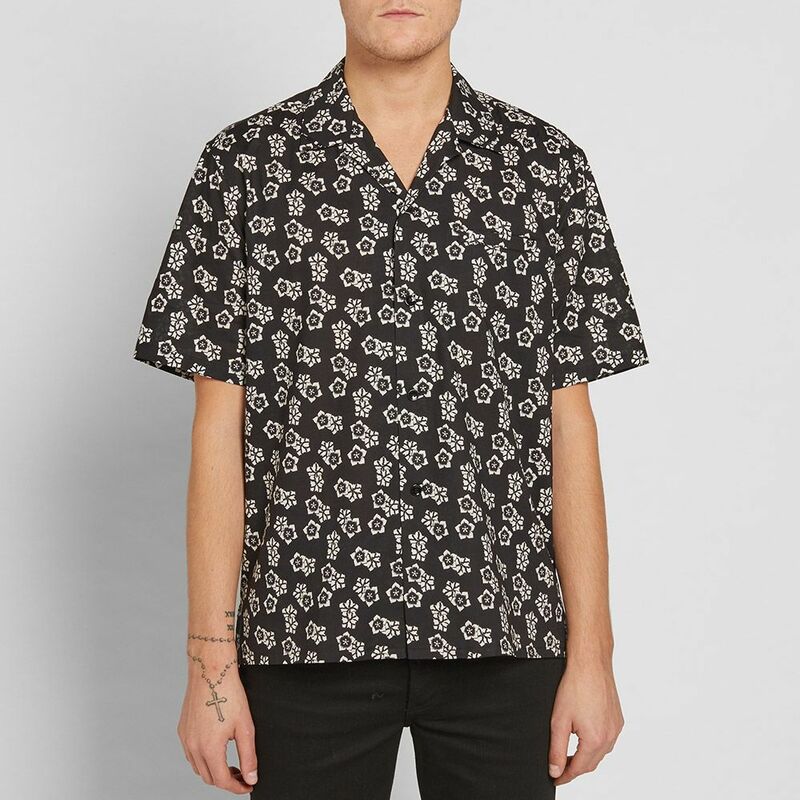 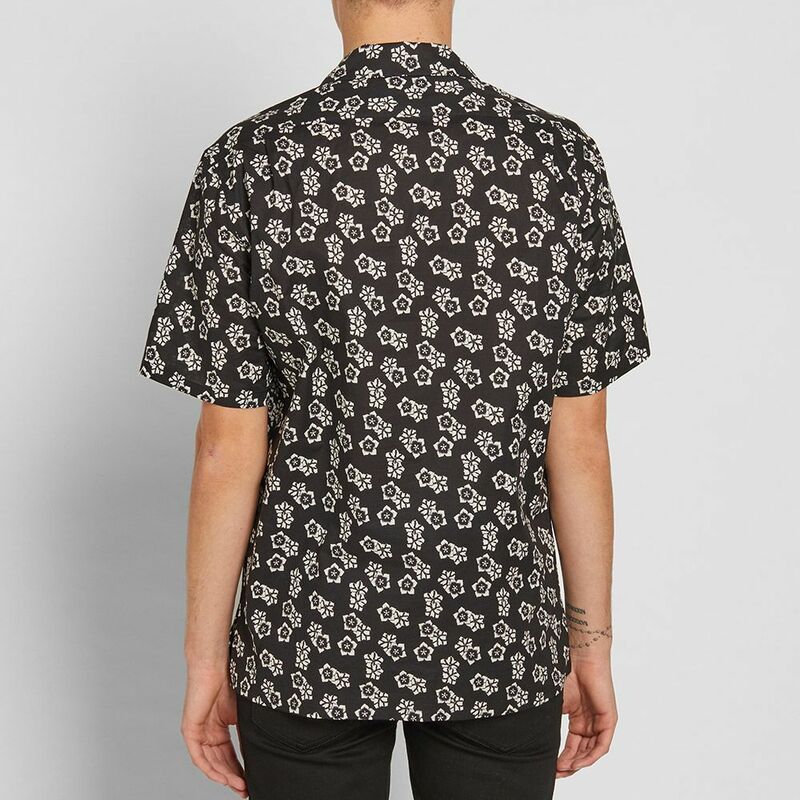 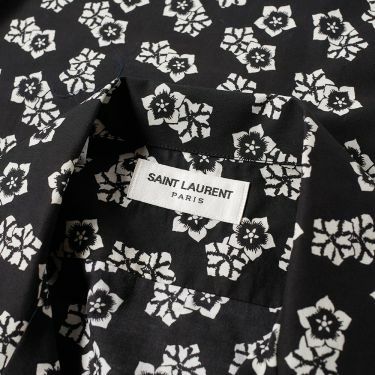 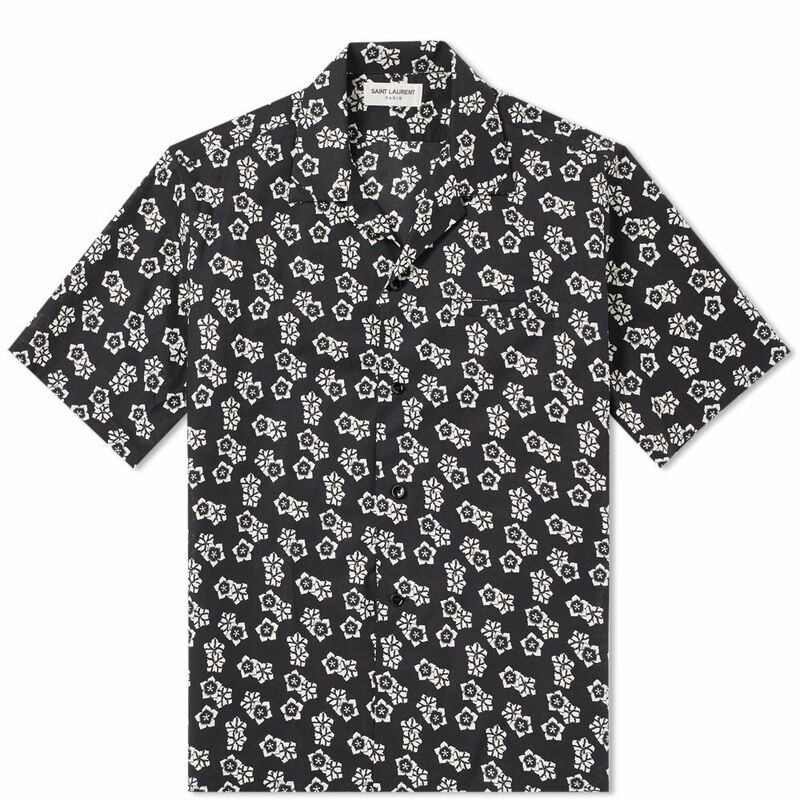 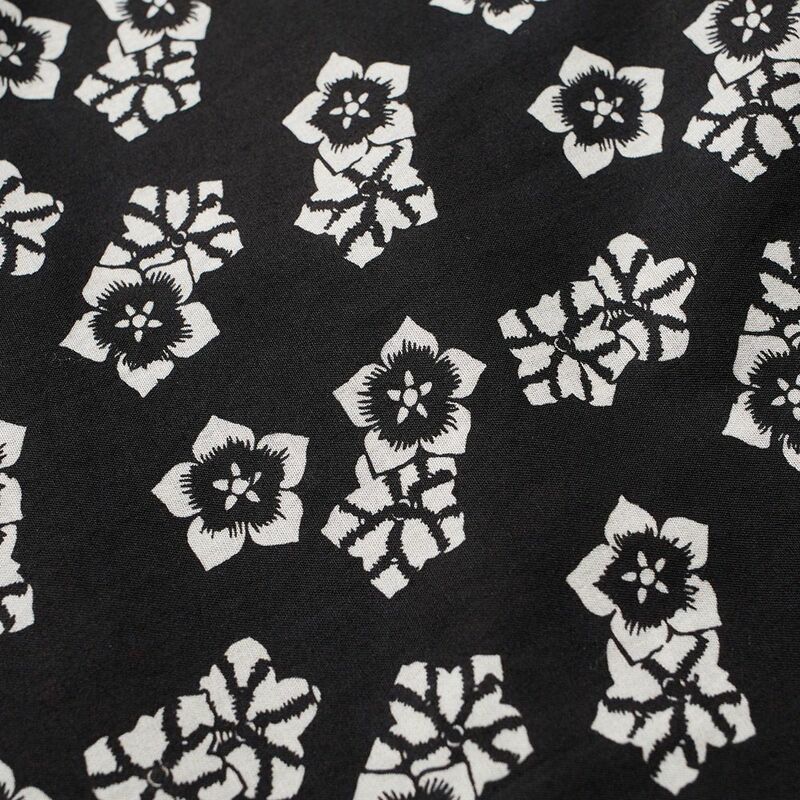 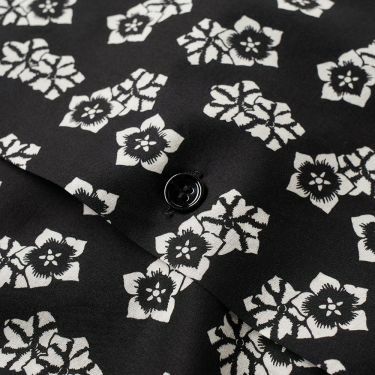 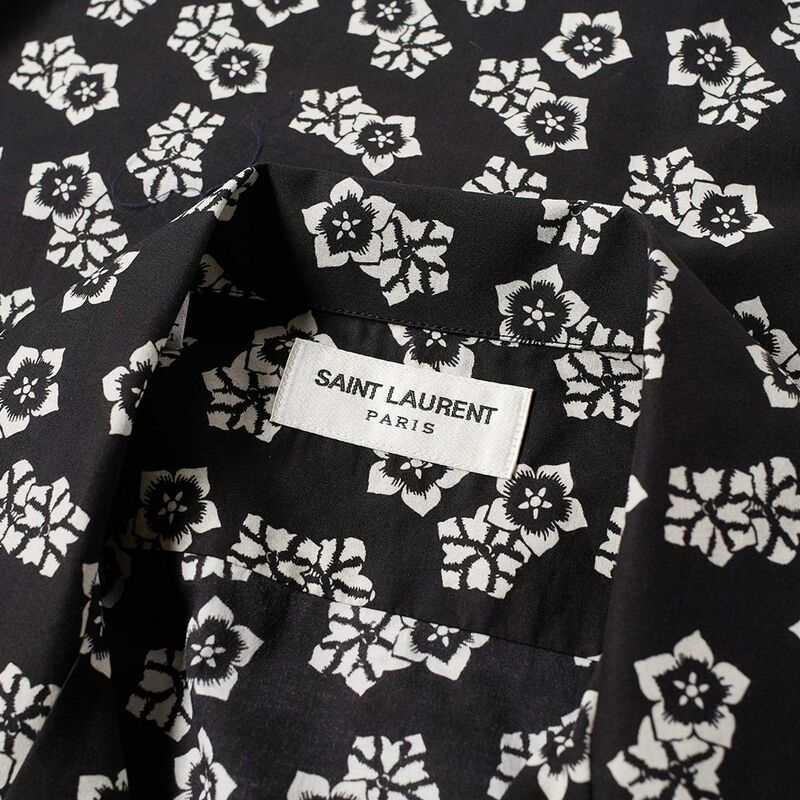 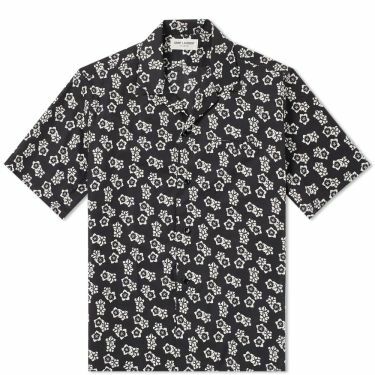 A classic silhouette instilled with throwback details, Saint Laurent take this camp collar shirt, updating it with a flower animation in the Parisian label’s signature monochrome. 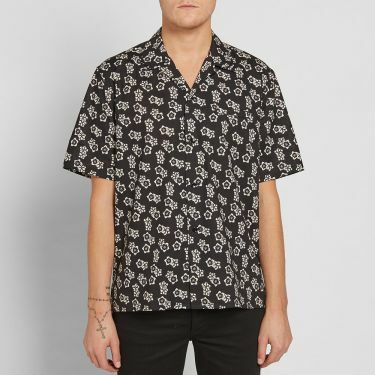 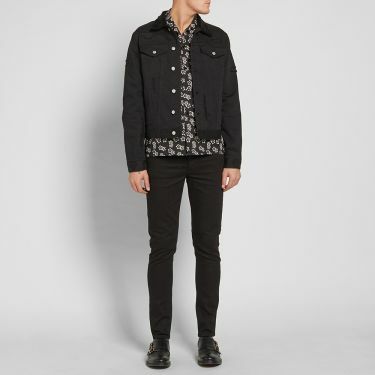 Fitted with a welt chest pocket for a clean and sleek aesthetic, the Italian made shirt takes a relaxed cotton construction, finished with a tonal black button down closure.